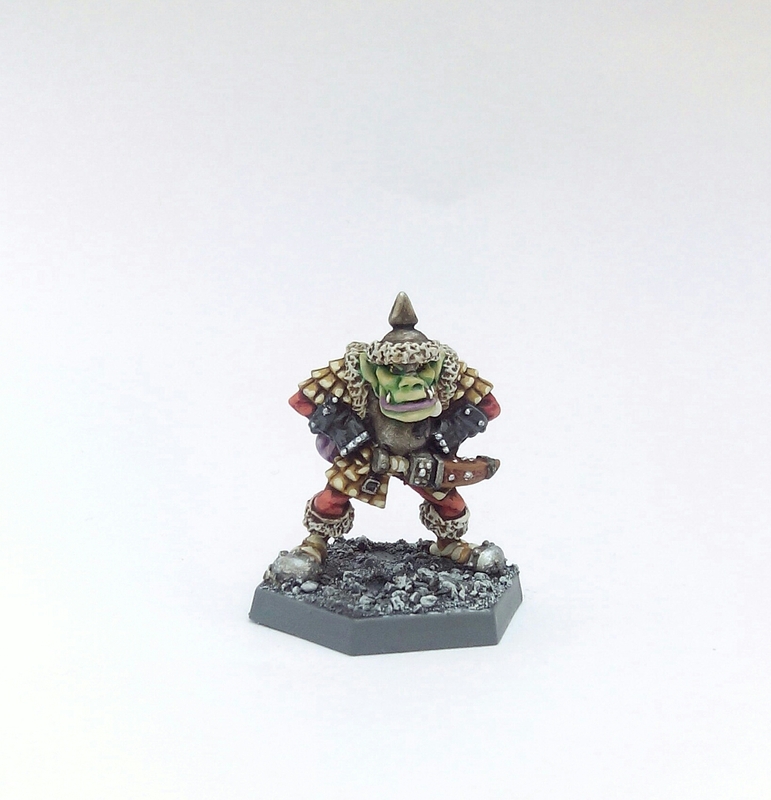 I was quite partial to the Marauder Miniatures Orcs with their leather scale armour when they first appeared in 1989. Back in the early 90s I bought an MB2 Regiment plus a blister pack of the MM25 ‘extra’ figures in one of GWs clear out sales. All those were sadly lost in time but here’s a Marauder Orc Stone Thrower crew member from that era I’ve picked up recently. 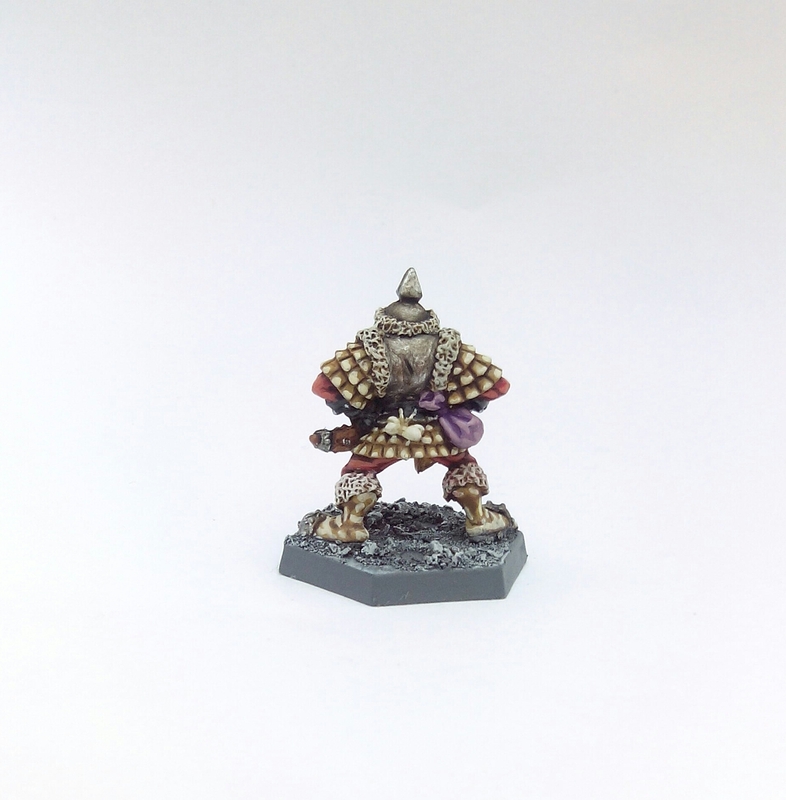 Just what this next miniature is is a bit of a mystery. It came in an eBay job lot several years ago with other figures all from the late 70s/early 80s. 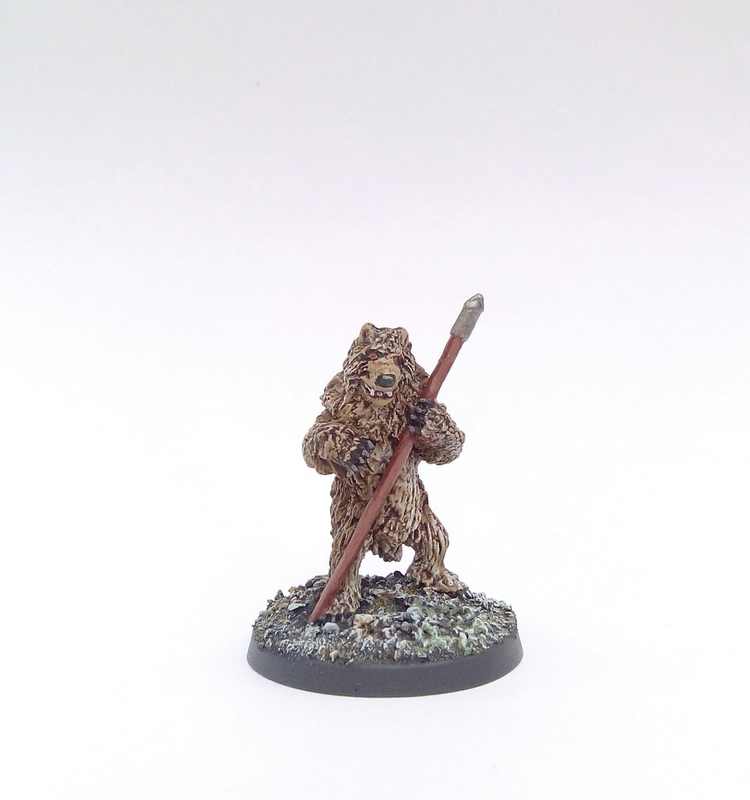 It appears to be a werebear of some description. I saw another one for sale on eBay a couple of years ago but the seller wasn’t sure of its origin either. It’s pretty grotty sculpting but I think it has old school charm! 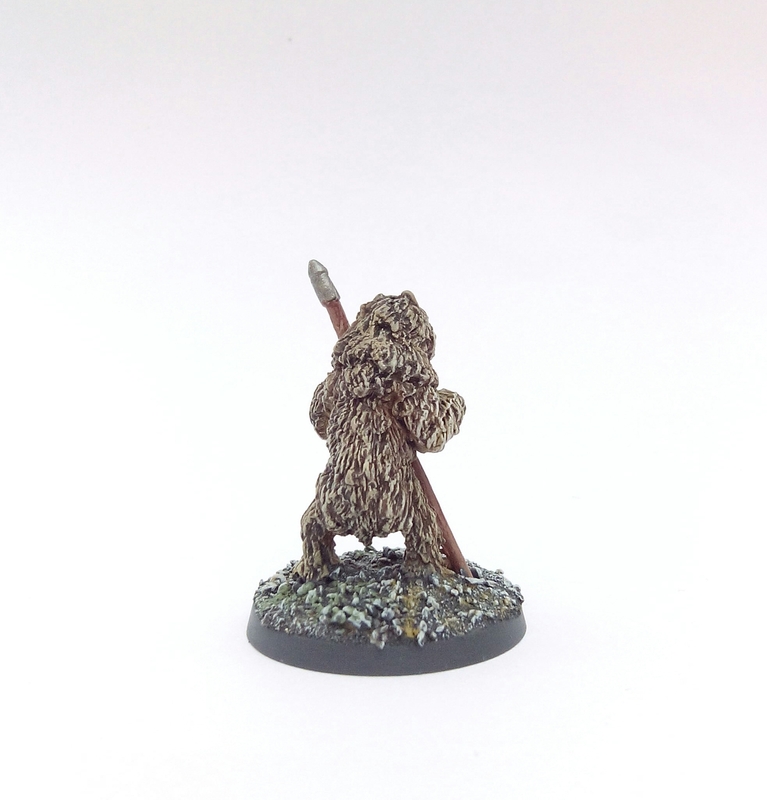 It might just become the Were replacement for the oversized Reaper Bones Werewolf In my Frostgrave collection. This entry was posted in 1985-1990 and tagged Citadel, Marauder Miniatures, Orc on April 9, 2017 by Hobgoblin Orange.